The woman accused in the death of a little Jefferson City boy that prompted a week long manhunt is due in court today. 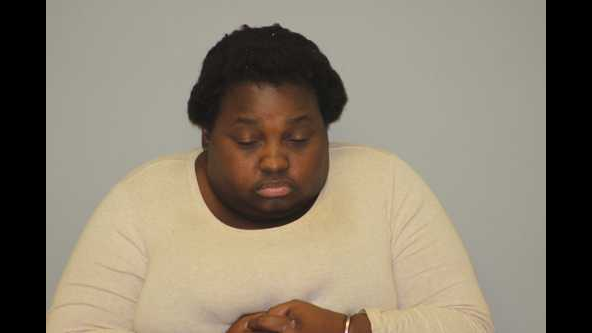 26 – year old Quatavia Givens is accused of felony child abuse resulting in death. A conviction could carry a life term. She’s the caregiver of 4 – year old Darnell Gray who she claimed disappeared from her home. His body was found last week. Givens admitted to hitting the boy.